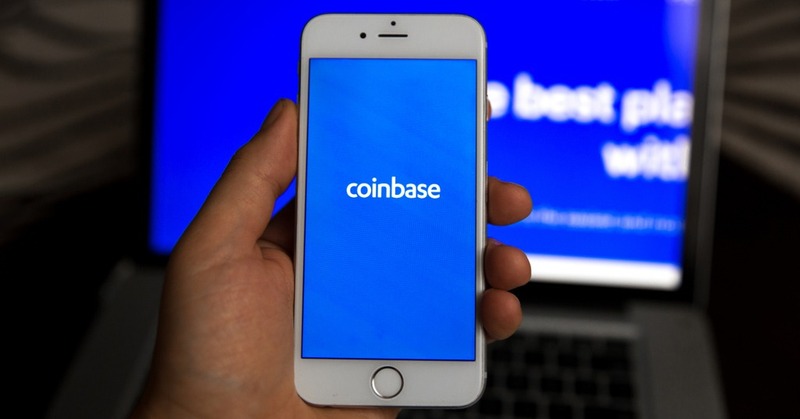 One of the leading crypto exchanges, Coinbase, has decided to offer its UK users a plastic debit card. With Coinbase Card, customers can spend cryptocurrencies from their wallets available on Coinbase in-store and online. The new payment solution is free for the first 1,000 customers. Everyone else can order it for £4.95. Coinbase team is currently working on expanding the offer to additional European markets.